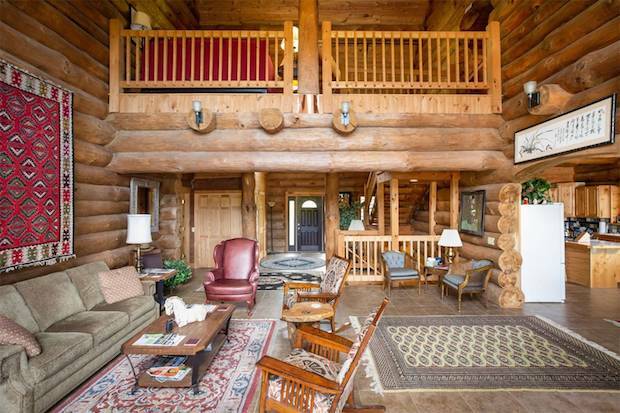 [FOR SALE] FORGET LOG ‘CABIN’, THIS IS A LOG MANSION! Would You Take A Look At The Size of Those Logs! 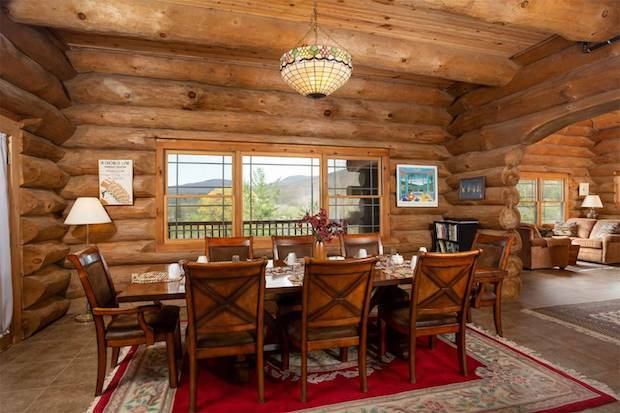 In Williamstown, Massachusetts lies a beast of immense size, this log cabin home offers a whole lot more than the classic log cabin charm. 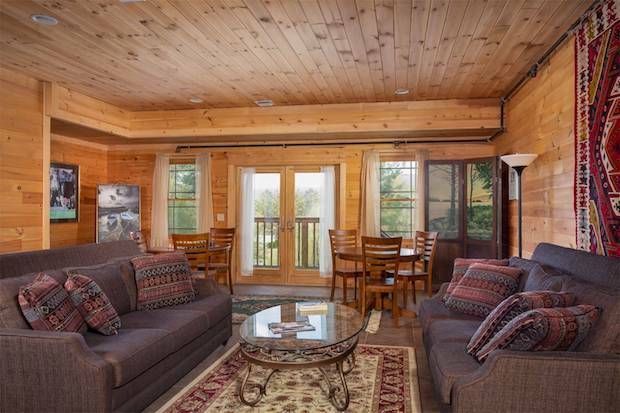 High-rise ceilings for maximum spaciousness, wide windows for a generous helping of natural light, and a glorious porch for some outdoor admiring of the surroundings; this home really is worth every penny. 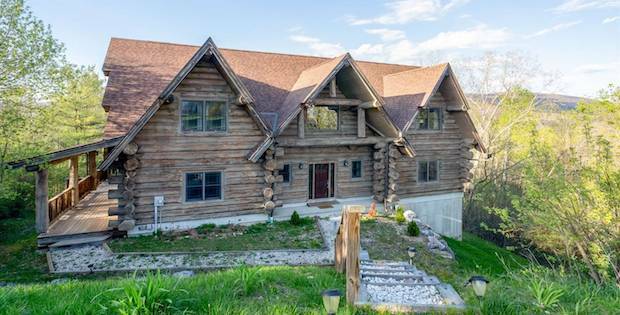 Yes, this home is for sale at $980,000. The ground floor is dedicated to gathering places like the large dining room and kitchen, while the four upstairs bedrooms and downstairs en-suite have their own full bathrooms, giving everyone plenty of privacy. Current owners have used the space for a small B&B, but we won’t blame you if you keep it all to yourself.